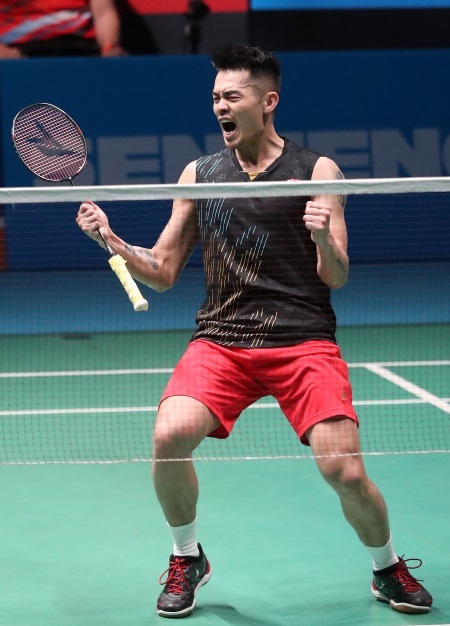 Lin Dan proved a point or two with his performance in Malaysia. By now, nothing that Lin Dan does should have been cause for surprise. So often has he defied conventional logic and the limits that shackle lesser mortals. The champion outfoxed his challengers. 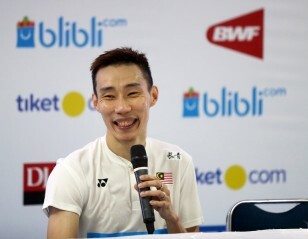 And yet, even by the measure of what he has done in previous years, his Malaysia Open 2019 performance last week caused fans to sit up and take notice. He had gone over a year without making the final of a top-tier event. Since last year’s Japan Open in September, he had never even crossed the second round of a top-tier event. Eight tournaments, just four matches won. 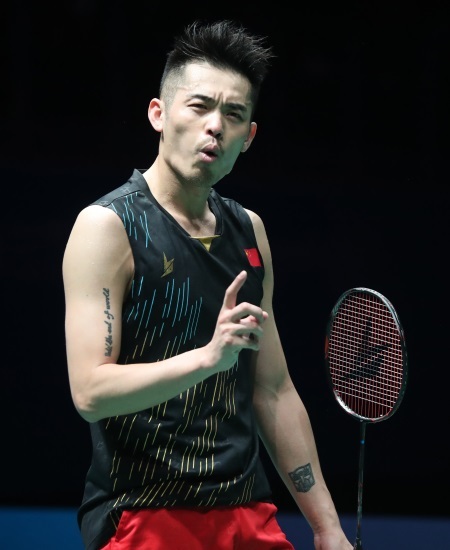 Thus, it ran counter to recent form when Lin clawed his way back from near-certain defeat – he trailed 12-19 in the second game after losing the first – against Chou Tien Chen in the first round in Malaysia. Having staged the escape act, the 2017 champion was unusually animated at winning the opening round. It was perhaps the little push he needed to script what was to follow. Suppanyu Avihingsanon and Kanta Tsuneyama proved no match for his wiles. 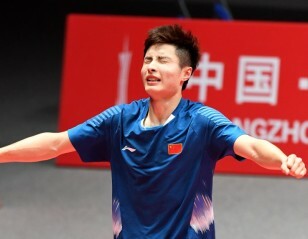 Shi Yuqi in the semifinals was expected to be a different proposition, for the younger man had won their last four matches. It was a different Lin Dan that turned up on the day. 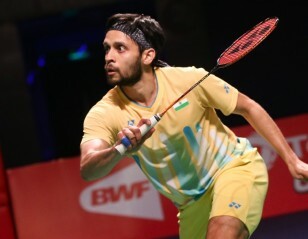 If in recent years he had switched to a sedate style based on control and placement, in Malaysia it was a more classic version – lightning flashes of attack; electric movement; masterly netplay. There was more zip in his smashes, more fluidity in following up attacks; greater authority in dictating terms. Neither Shi in the semifinals nor Chen Long in the final, despite their younger legs, could find the resources to counter his moves. 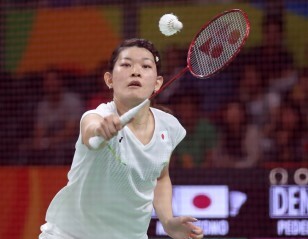 Essentially, what he did during the course of the week in Malaysia was to state that he is in contention to qualify for Tokyo 2020. 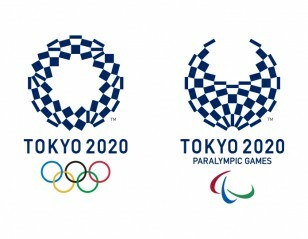 As the qualifying period for the Tokyo Olympics draws close, the swagger is back – he will be no pushover in the Race to Tokyo. 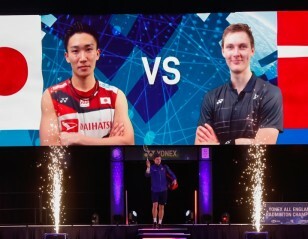 Only two qualifiers per category from each member association can make it to the Olympics, and Chen Long and Shi Yuqi will know they have a battle on their hands. Lin himself acknowledged that he had been under a lot of pressure following sub-par performances for a year. “My performances last year were not ideal. As a result I was under a lot of pressure and I had doubts about myself. I have been playing for so many years. Now that I’m at the tail end of my career, I hope everyone can understand that it’s normal that my form fluctuates,” Lin said. His latest exploits have bowled over his competitors, most of whom are a decade younger and grew up watching him play. “For me it’s Lin Dan, I admire him for the way he keeps himself, the way he plays, the way he’s motivated,” said Kidambi Srikanth. The coming months will tell if Lin manages to stay on top of his game. 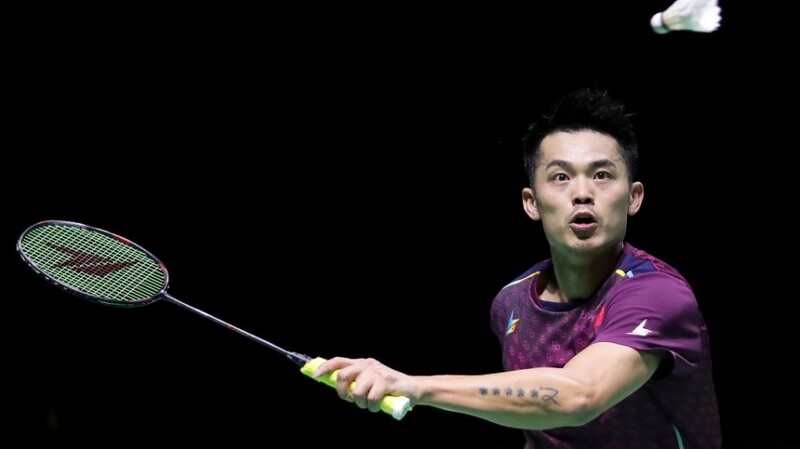 But if the Malaysia Open triumph proved one thing, it was this – that a man with ability and a stout heart can never be counted out, no matter what recent form suggests.